The adventure of the Bodega Contador began in 1995 when the winemaker and oenologist Benjamín Romeo acquired a century-old cellar dug in the rock under the San Vicente de la Sonsierra Castle in Rioja, a province located in northern Spain. In 1996, he produced his first wine "La Cueva del Contador" here. The project to create a full-fledge "winery" was born and then he began with the gradual acquisition of vines. The first vintage from his own vineyards came about in 1999 and became his symbolic wine "Contador". Since then, Benjamín Romeo has continued fighting for his passion in order to build his vineyards. He pays great attention to all aspects from the vineyard to the cellar with extreme rigour and meticulous care, which are the core of his work ethic. 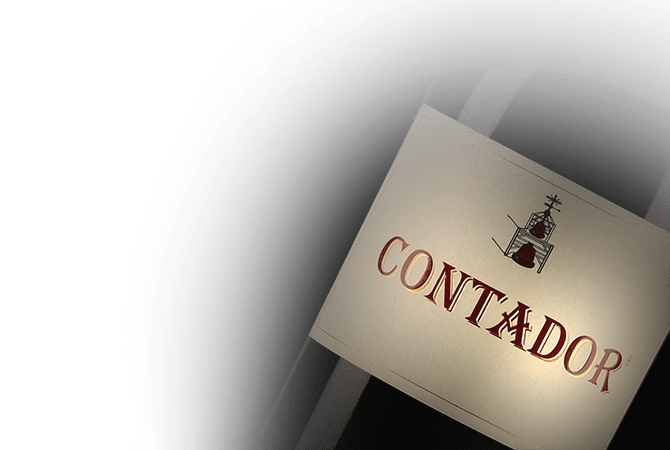 The Bodega Contador is therefore the fulfilment of a man’s dream who has been involved in every aspect from growing the grapes to designing his own labels, and not forgetting the winemaking as well. The wines of Bodega Contador capture the essence of their terroirs and reveal a complex and intense expression to give an unique and authentic experience.